Command the world's best Special Forces operators and complete vital assault missions around the world! "Long, but worth it. 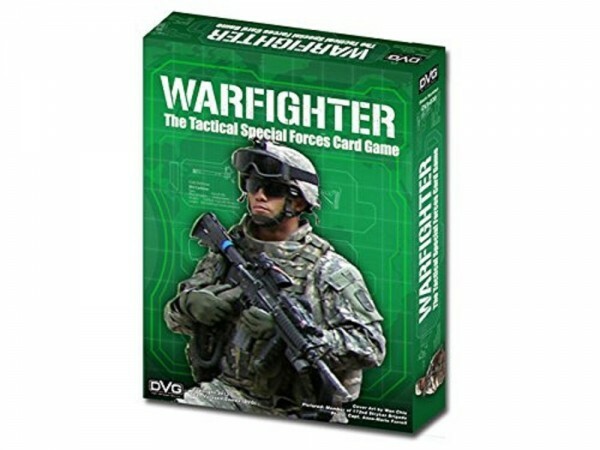 The combat system in this edition..."
"It's a nice little card game that is light and..."
"Fast area control game that is easy to learn. ..."
"This game has become a chore to play. While it..."
"I think I'm most let down by this because it's..."